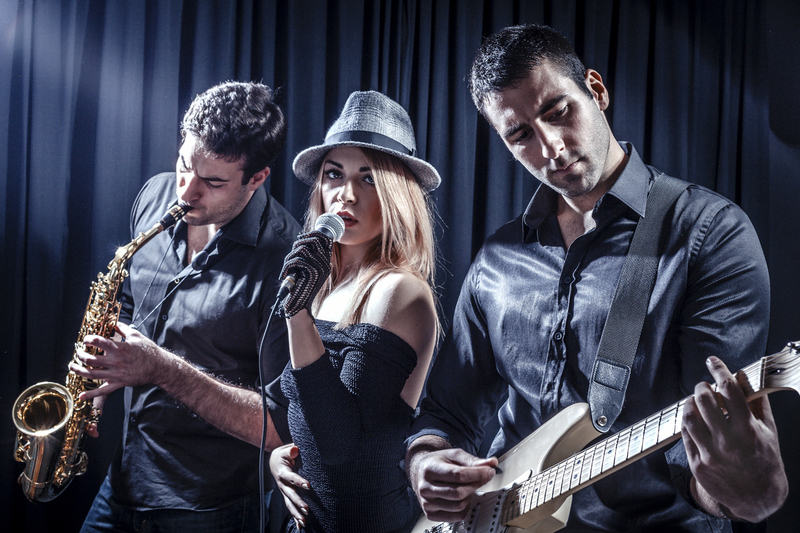 Jazz is a type of music that has been celebrated for many years now and this merged into jazz festivals as time progressed. Jazz is known to have originated in the late nineteenth century and musicians regularly performed in different places after that time. 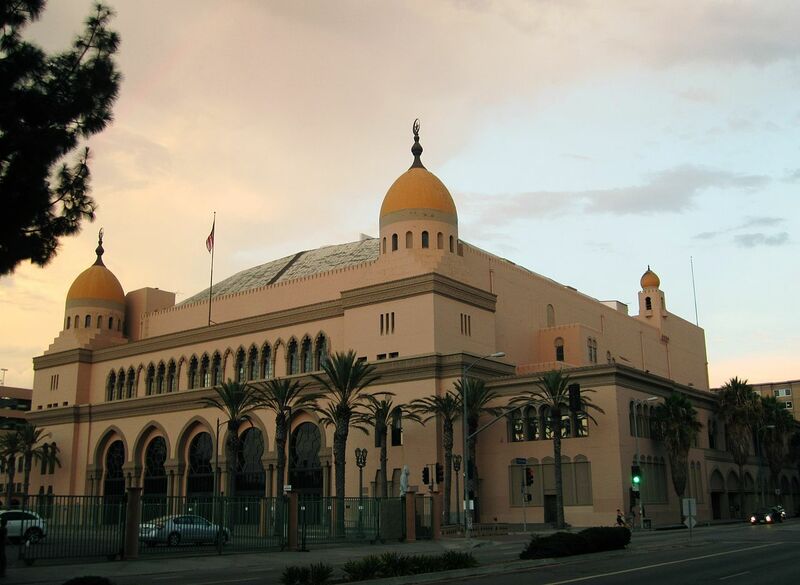 However, the first actual jazz festival was thought to have occurred in 1930 in Los Angeles at the Shrine Auditorium, it was a smallish but great event. Furthermore, in 1938 the Carnival of Swing hosted a jazz festival in New York and this event include d such legends as Basie and Ellington. The Public Square of Wilkes-Barre in Pennsylvania claimed that the first jazz festival was held there in 1951 and even have a plaque still situated in that location to prove it, but the previous information shows that wasn’t exactly the case. While jazz festivals were few and far between back then, it’s clear to see that there are now THOUSANDS of jazz festivals held throughout the year in different countries around the world. 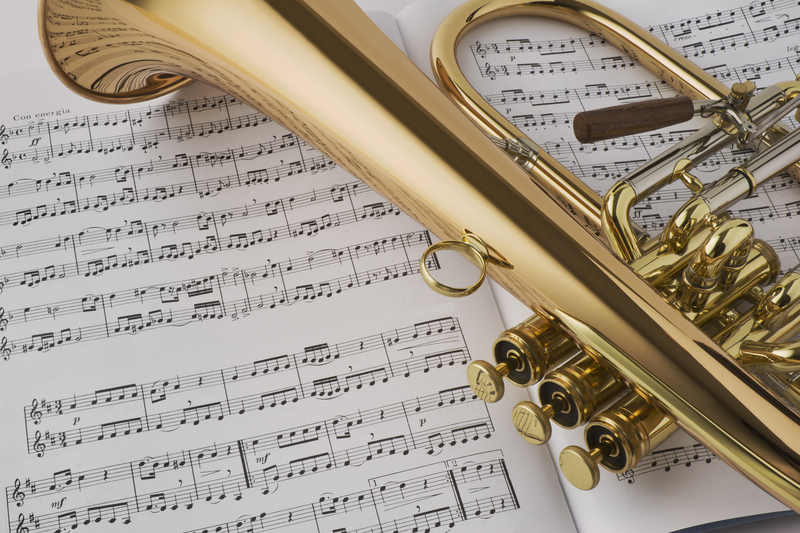 Whether you’ve been a fan of jazz for years or you are a recruit, why not look for festivals near you?